The Carpet Guy is a local owned and operated business servicing Bunbury, Busselton and surrounding areas. In the very near future we will be expanding to include Perth. 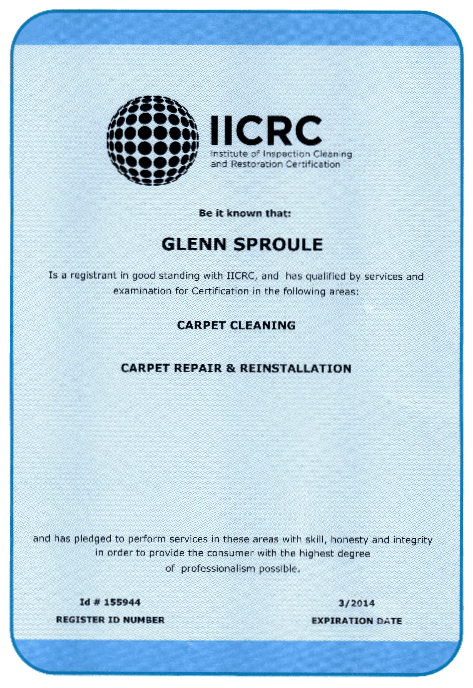 Our business was established in 2007 and is fully insured and IICRC approved. 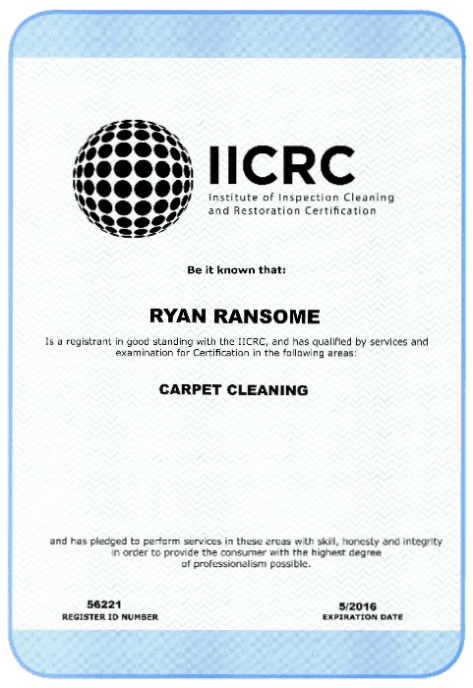 At the Carpet Guy we pride ourselves on providing the best quality service to all of our customers both private and commercial. No job is too big or too small. 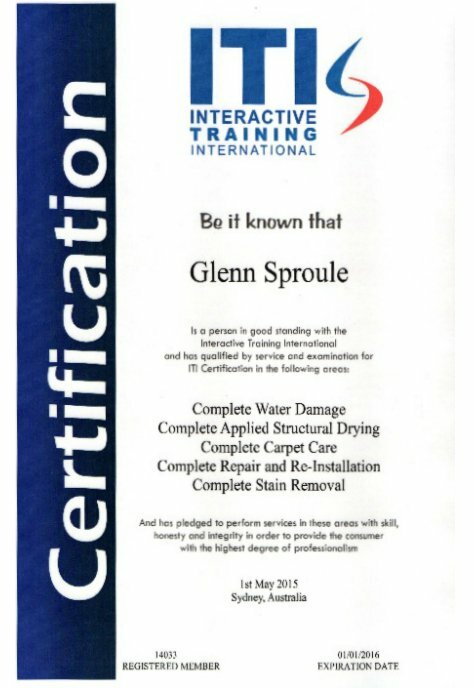 All of our technicians are IICRC trained and fully insured. We specialise in a range of fields to eliminate the need of having to chase a different trade for each job. Our team are friendly, professional and can accommodate most requirements. We operate 7 days a week and offer same day service Monday- Friday. Its easy to pay! We have eftpos machines in all vans and accept Bartercard and real estate work orders if vacating.